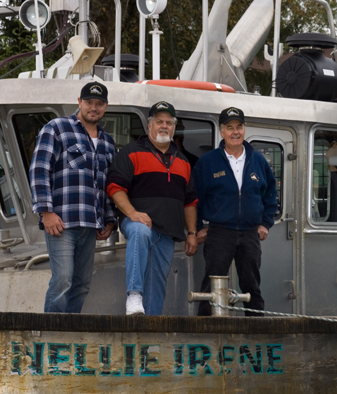 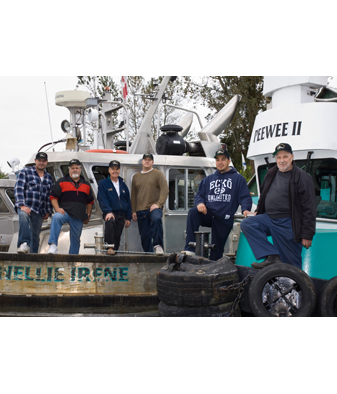 Our Crew – Forrest Marine Ltd.
Brothers Mike and Ray Forrest are co-owners of Forrest Marine Limited and are the third generation of the Forrest family to work the rivers around Port Coquitlam. 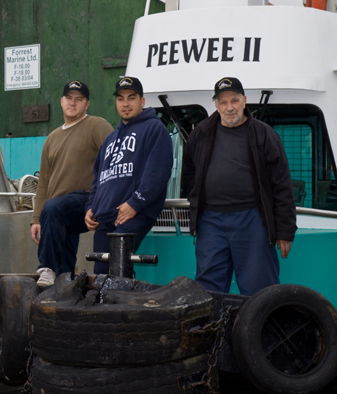 Mike has been in the family business for over 40 years. 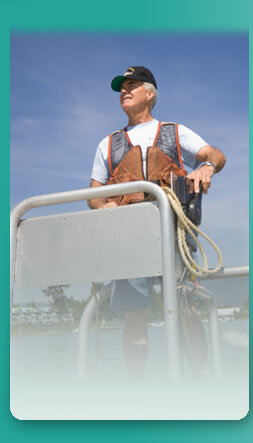 Mike’s expertise on all things marine is legendary. 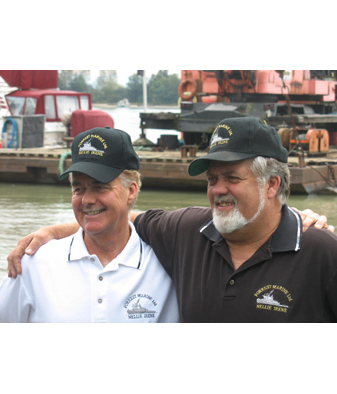 Mike is also very active in the community and has a deep sense of pride in his hometown of Port Coquitlam. 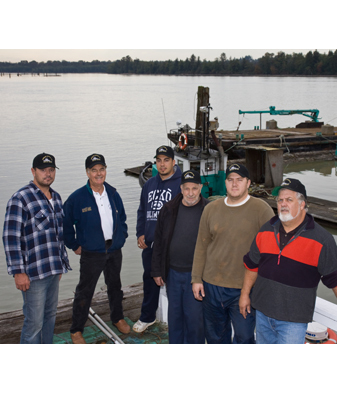 Ray has also been in the family business for over 40 years. 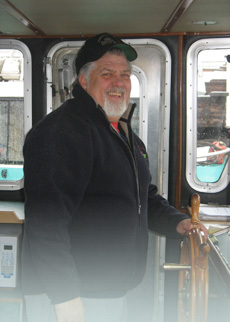 Ray knows every nook and crannie of the area’s waterways and loves to spend many weekends at his family cabin up Pitt Lake.